Anyone can get damp or rot issues in their home, no matter how new or well-kept your house is. 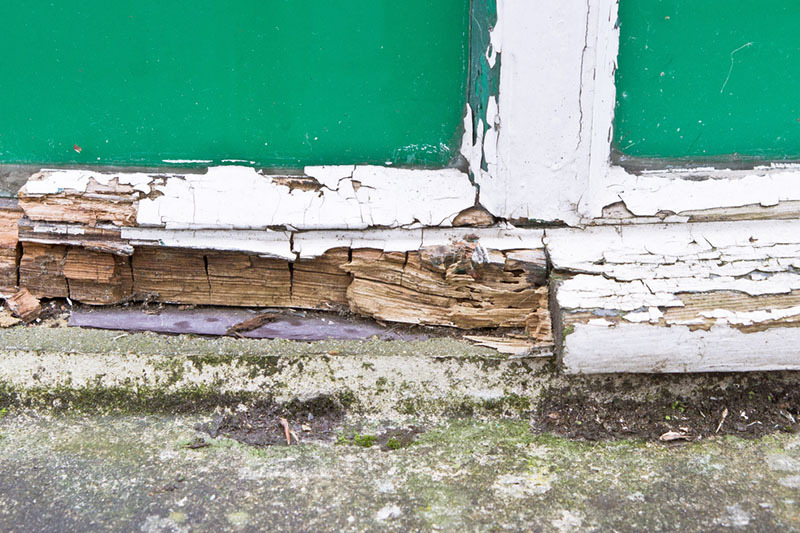 Dry rot is the most serious form of fungal damage, as it spreads quickly throughout the timber in the building. 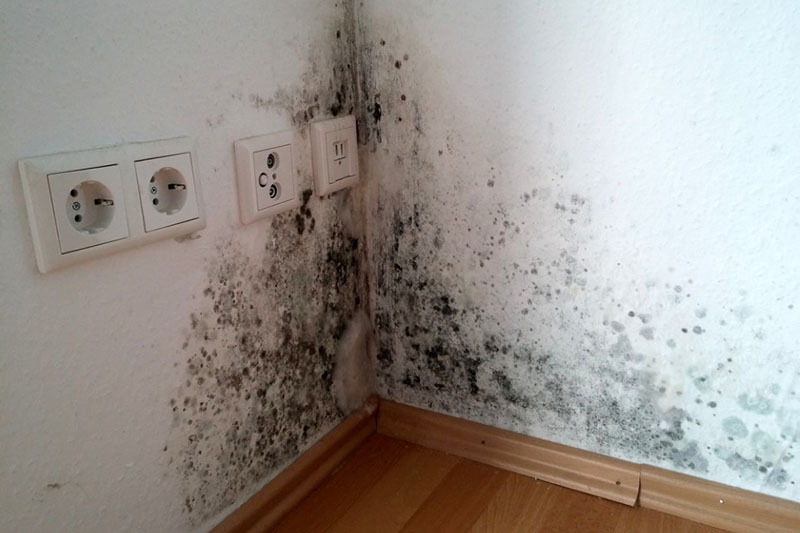 It’s important to seek condensation solutions as soon as you notice the problem. From 1982 to 1997 John Taylor-Bashford, who manages Orchard Preservations, ran a family building firm covering Exeter and the South-West. 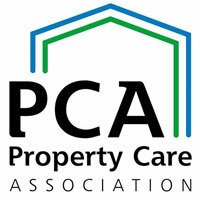 The firm carried out numerous new house builds, barn conversions, extensions, renovations and work for local authorities. Orchard Preservations was born because our founder, John Taylor-Bashford, found it was almost impossible to source damp proofing and timber treatments from subcontractors that met his standards. Because of this, he created Orchard Preservations to provide his own in-house treatment service for customers. Since then over 20 years have passed, and we have earned a great reputation as damp specialists in the South West. 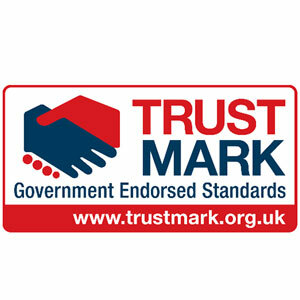 What separates Orchard Preservations from the competition, apart from exacting standards, is that they are able to provide the complete package from initial, fully qualified survey through to all remedial building works and responsible waste disposal.. Anyone can get damp or rot issues in their home, no matter how new or well-kept your house is. 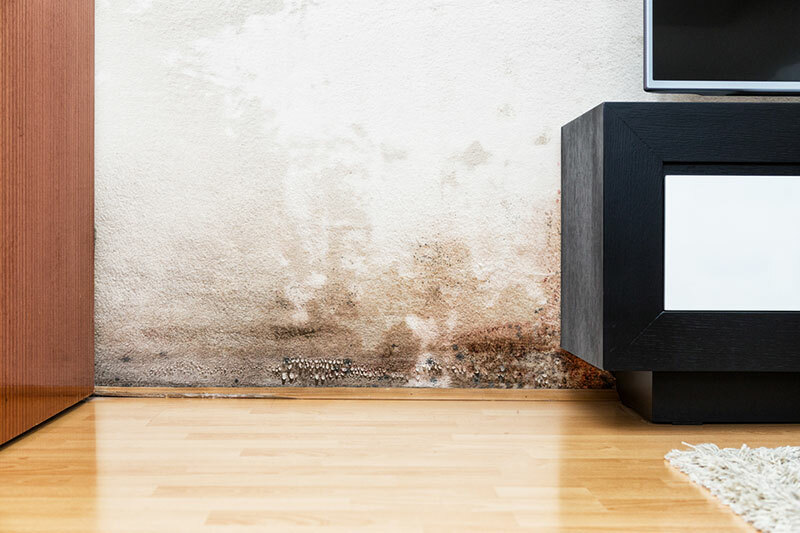 These issues can cause immense and expensive property damage if left unchecked, which is why it’s important to call damp proofing specialist Orchard Preservations as soon as you notice signs of damp. Our experienced and reliable team will be able to implement an effective treatment that works for your needs throughout Exeter and surrounding areas of the South West. When you choose Orchard Preservations, you don’t have to deal with endless subcontractors and organise work schedules. We use only our own team to guarantee you a friendly and efficient service with great results. Our broad range of expertise means that whenever you need building works or damp specialists in the South West, you’ll know that we can help. It is not necessary to engage and manage several contractors on one job, as all the expertise can be provided in house. There is no need to hire a treatment company, along with separate plumbers, electricians, carpenters, and builders. This removes the risk of one contractor not delivering as or when expected.